They say 'Diamonds Are a Girl's Best Friend' but I do not completely agree with it. Sure it makes most girls happy, but it's all on the outer appearance and how one can be 'better' than the other by comparing the size of their diamond ring. #societythesedays Whereas for me, I prefer investing in a good pair of shoes. Not just any ordinary shoes, but shoes that are ethically made and has more meaning to it. What are you talking about Jas? Well I am trying to say that these Vegan shoes do not use leather that come from animal skin. Why? Read this article here to know more about the leather industry. Look no further ladies and gents, Avesu caters to both Men and Women... even kids too! 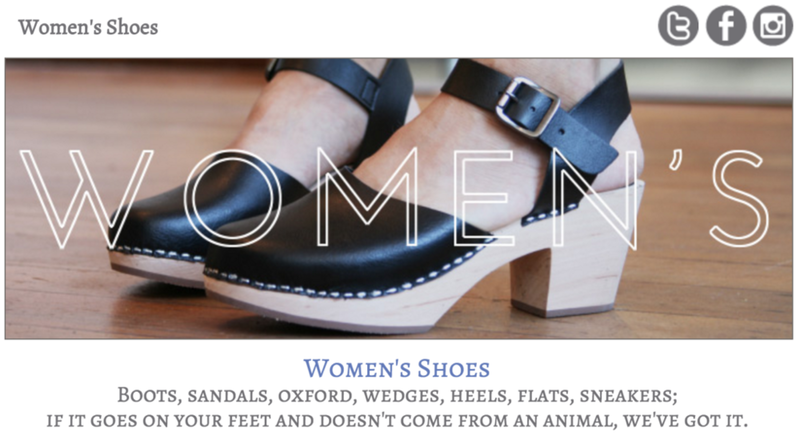 They are a curated mart for Vegan shoes and currently stock over 40 brands. I love how strongly they stand with the Vegan message and speaks about their beliefs openly. Not a fan of heels and boots? Fret not. For what I know, Melissa shoes makes one of the comfortable flats and the best part? Yup you guess it. It's cruelty-free and not made from any animal-by product. These would be perfect for those late night outs or if you just want something comfy to wear on a long day in school. The best part about doing my research was knowing well-known international brands like Free People has a 'Go-Vegan' line. Say whuuuut!! It is amazing to see big companies stepping out to acknowledge this matter. Not only are there shoes, but there are also skincare, clothing and accessories in their Vegan range. When you mix high street fashion with a green message, it's one of the best change you can observe. They are showing that even when wearing Vegan fashion, you can still stay trendy and not only wear 'hippie clothes' like how the majority think Vegans dress. Another well known international brand that also has their own Vegan range for both youths and adults, so no one will be left out. In this range, they have their classic TOMS, wedges and boots. Also, with every pair of shoes you purchase, TOMS will give a new pair of shoes to a child in need.